CONVERGE is a general purpose CFD package that is extremely well suited for reacting and non-reacting flow applications. Converge has been widely adopted in the automotive Industry as the standard for IC Engine simulations. You can visit Convergecfd.com for more information. 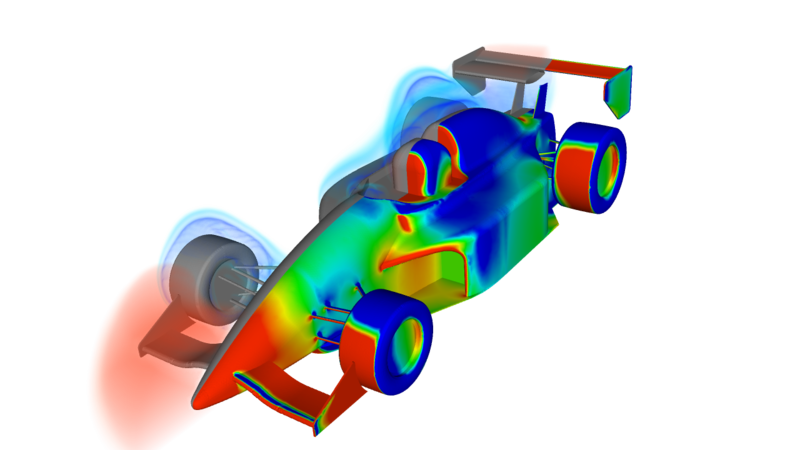 In this project, you have the opportunity to perform as many simulations you want to understand the aero-dynamics of a FSAE car. We encourage students to work on open ended problems and you can choose to solve as many problem as you want. Here are a few different project ideas that you can work on. NOTE: Each one of the following topics is a project and requires fair amount of work. You can work on more than one topic at a time, if you are hard working and motivated. 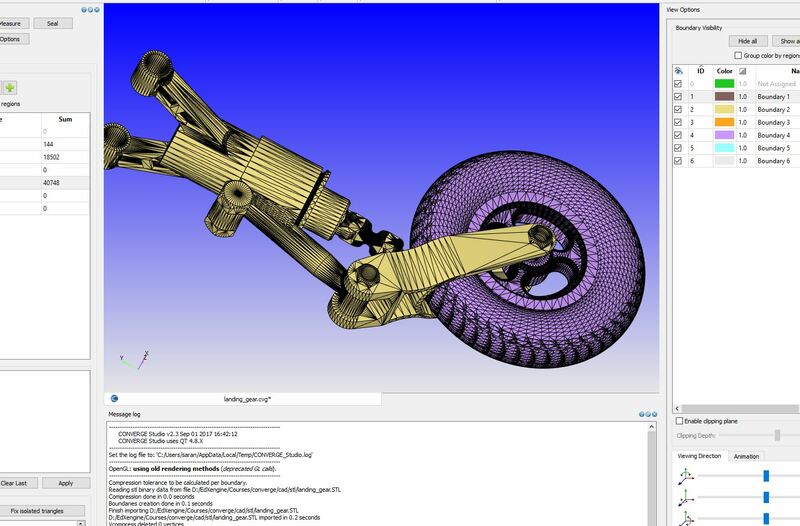 In this module you will learn how to import your CAD designs into CONVERGE studio for performing external flow analysis. How to choose the right turbulence model? You will simulate shock flow problems and learn how Adaptive Mesh Refinement can be used to capture the shock location accurately. In this module, you will learn how the SAGE detailed chemical kinetics solver works. In addition to this, you will learn how to use the Shell CTC combustion model. 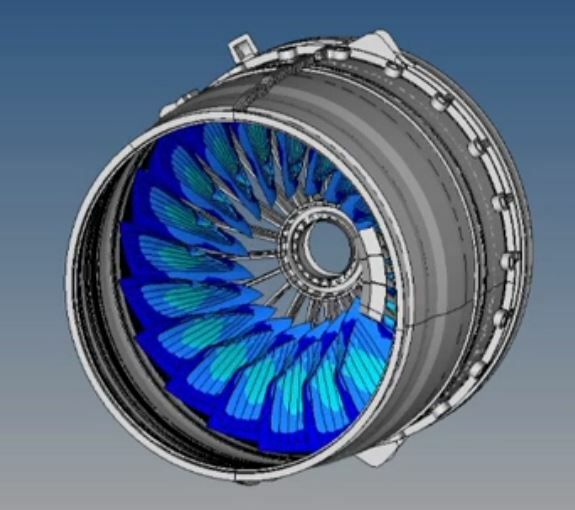 To design efficient engine, one needs to have a firm grasp of emissions modelling. 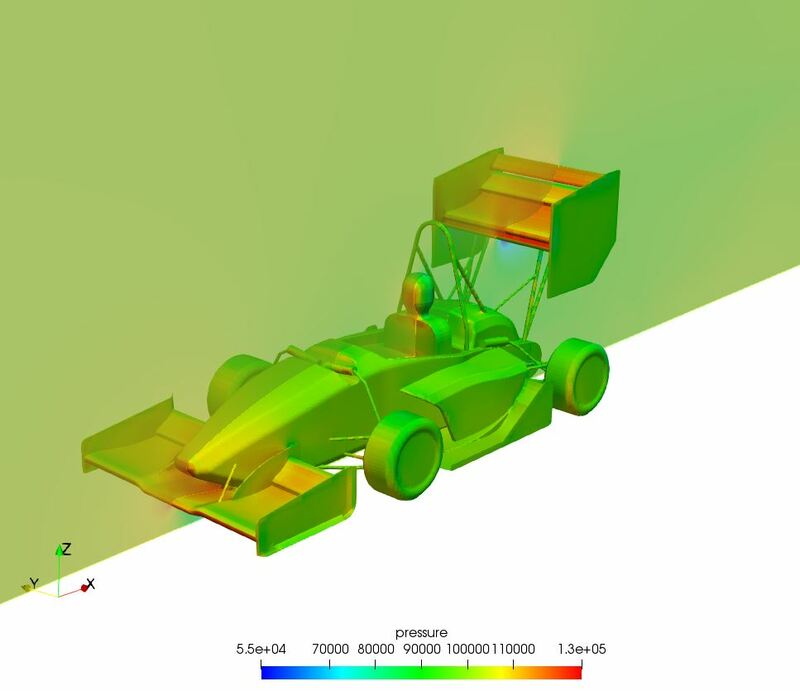 You will learn about the Hiroyasu Soot Model and the Zeldovich Nox model and apply them in engine simulations. Anas is a Mechanical Engineering from BIT, Mesra. His key interest areas include Vehicle Dynamics and Hybrid Vehicles. Dave is a mechanical engineer with a strong interest in computational simulations.